September 6 - London Mayor Boris Johnson today thanked his Team London Ambassadors and the Games Makers for the "invaluable" job they have done to welcome the world to the 2012 Olympics and Paralympics. 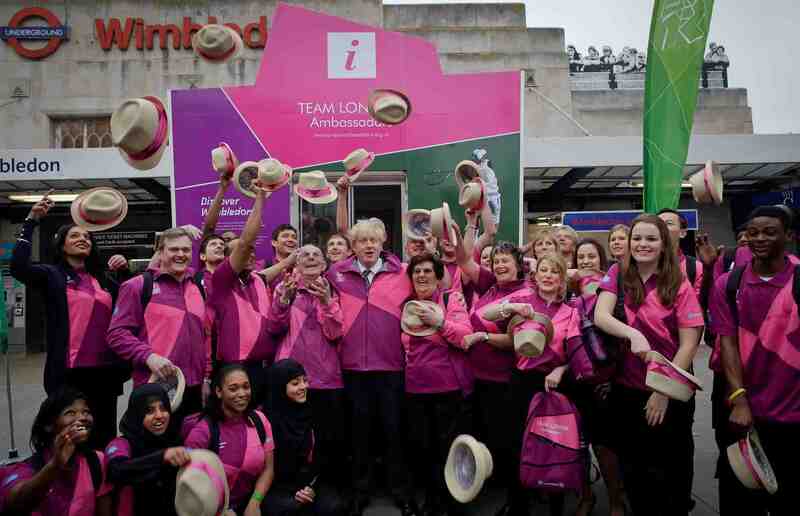 Johnson (pictured centre) met with a group of volunteers today at the North Greenwich Arena - better known as the O2 but rebranded for the duration of the Games - where he said that the Team London Ambassadors and London 2012 Games Makers had been the cornerstone of a successful event. 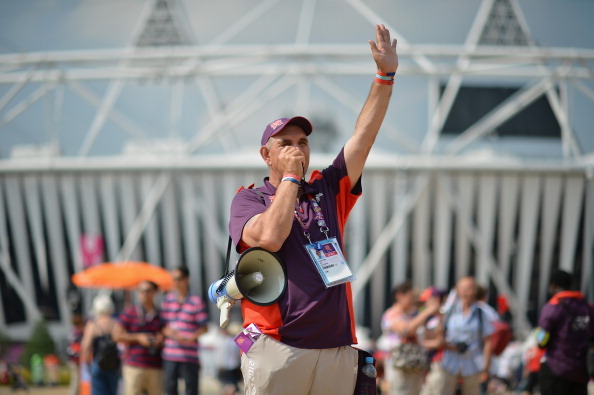 "Our fantastic volunteers are one of the greatest success stories of this remarkable summer and deserve as many plaudits as our heroic athletes for their efforts in making London 2012 the best Games in history," he said. "As we enter the final few days of the Paralympics, I want to thank each and every one of them for helping to welcome the world to London and offering invaluable assistance to our Olympic visitors. "They can all be hugely proud of the way their positive energy has swept through London over the past few weeks." Since the first of the Mayor's 8,000 Team London Ambassadors took to the streets on July 9, the volunteers have amassed more than 200,000 working hours and dealt with tens of thousands of queries every day. An ongoing survey is taking place to gauge the reactions of visitors to the 43 Ambassador Pods across London. Early indications show overwhelming support for the volunteers, with 99 per cent of those surveyed saying Ambassadors were polite and friendly and a good way to welcome visitors to the city. In addition to the Mayor's Ambassadors, up to 70,000 Games Makers have provided eight million volunteer hours over the summer of 2012 to help make the Games happen. 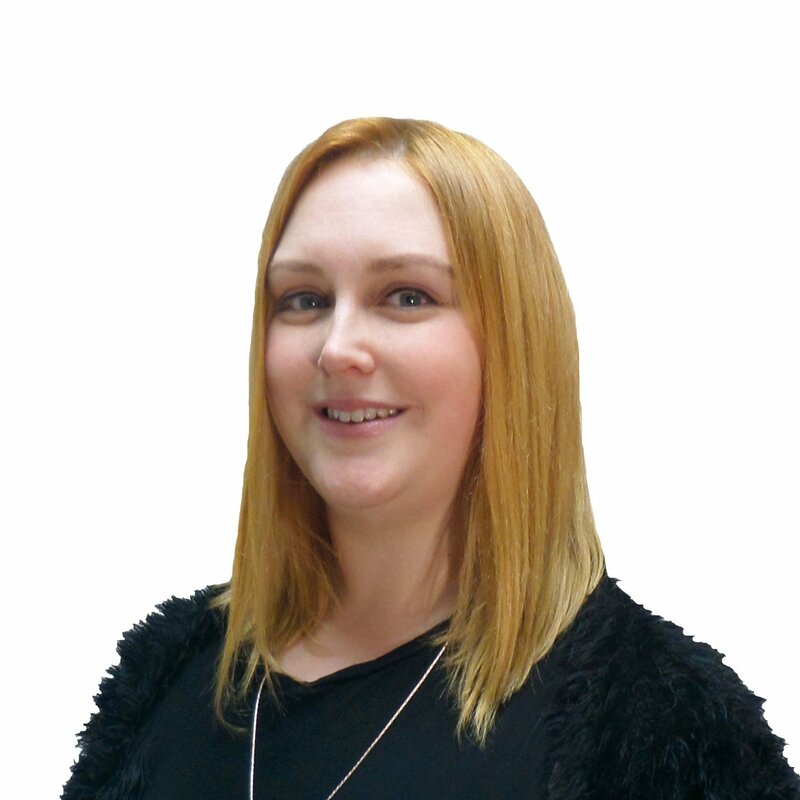 Games Makers went through more than one million hours of training in preparation and are doing around 800 different roles, while London 2012 received a quarter of a million applications and interviewed 100,000 at selection centres across the United Kingdom. "The support from our Games Makers has been invaluable in helping us stage such a successful Olympic and Paralympic Games," said London 2012 chairman Sebastian Coe. "Their enthusiasm and dedication has been endless and I'm not surprised that the athletes and spectators have recognised just how fantastic they have been. I'd like to personally thank all our Games Makers and I hope they will have memories which will last them a long time." As a thank you for their work during the Games, every Team London Ambassador and 9,000 Games Makers have been invited to attend Our Greatest Team parade, which will take place in central London on Monday (September 10). The 9,000 Games Makers have been selected in a random ballot after all 70,000 were sent an email and asked to reply to be entered into the ballot. Meanwhile, Games Makers who were unsuccessful in the ballot are being urged to line the streets in their Games Maker uniforms.